The Neighborhood Assistance Office (NAO) served more than 5,000 people per month when it was operating out of downtown Paterson. Now, the office barely serves 1,000 people in a given month, according to the official in charge of the office. Nancy Grier, who heads the Neighborhood Assistance Office, said the number of clients precipitously declined when the office was moved to 147 Montgomery Street. Former mayor Jose “Joey” Torres moved the office from 125 Ellison Street in 2017. Torres moved the office while the FBI was investigating the use of $180,000 in federal grant funds to renovate the privately-owned Montgomery Street site. The city was paying $700 per month in rent to the William H. Butler Help Center for the space. In June, the city stopped paying rent to the William H. Butler Help Center. The city’s move to stop paying rent was first mentioned by Robert Isaiah, who works at the Neighborhood Assistance Office, at a City Council meeting. The owner has failed to address issues at the site like mold, according to municipal officials. Mayor Andre Sayegh’s administration moved the office to the Christopher Hope Center on Temple Street last week. 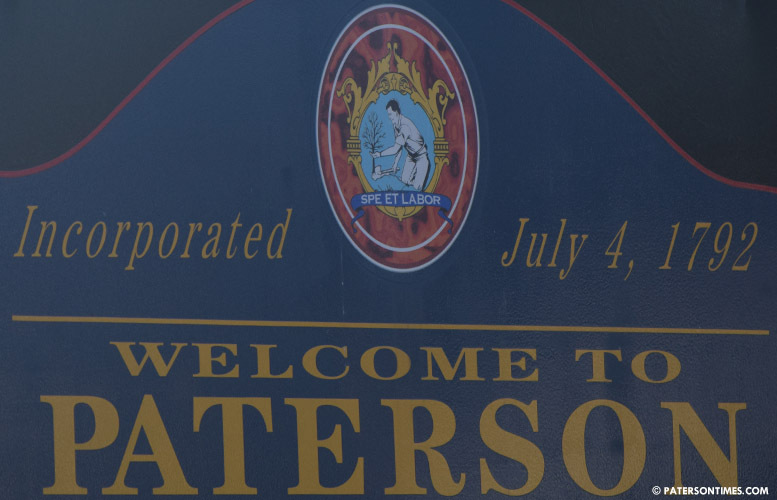 “We were serving the entire population from downtown Paterson,” said Grier. She said her office served a diverse base of clients – helping residents to find jobs, apartments, and social assistance — from every neighborhood out of its 125 Ellison Street site. Grier said at the Montgomery Street site she received clients from the prison reentry program run by the New Jersey Reentry Corporation. She said that source of client will dry up at Temple Street. She fears the number of clients served will fall again. Councilwoman Ruby Cotton on Monday night said the move out of downtown Paterson made no sense to her. She protested the move to Torres. “Why would you move her?” she recalled telling the ex-mayor. Grier runs the office with $70,000 per year. She is the only paid staff member. She receives volunteers from various sources, like the Passaic County Urban League and the Passaic County Workforce Development Office, to assist in running the program, she said. When asked for time-frame, Sayegh referred questions to economic development director Michael Powell. Powell did not respond to a call for comment on Friday. Sayegh on Saturday said Grier’s office will be moved to the old Cablevision Studio on Ellison Street in matter of months. Cotton said she hadn’t realized there was a steep drop in the number of clients served by the office. She said moving the office to downtown Paterson will likely help to restore the number of clients. “I can see it becoming better,” said Cotton, who represents the 4th Ward.